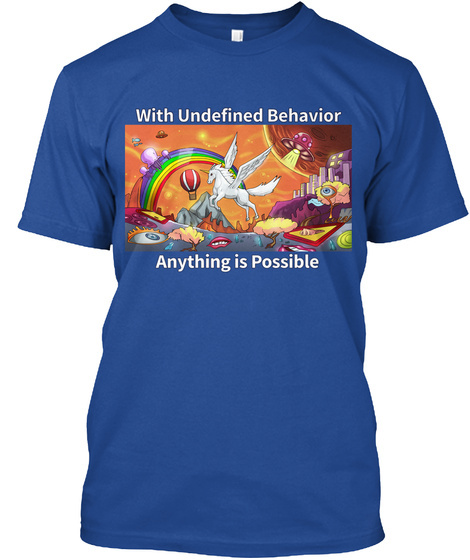 As programmers well know, all bets are off when code enters the realm of undefined behavior. Usually it's crashes and security holes, but wouldn't it be nice if it were sometimes unicorns and rainbows? 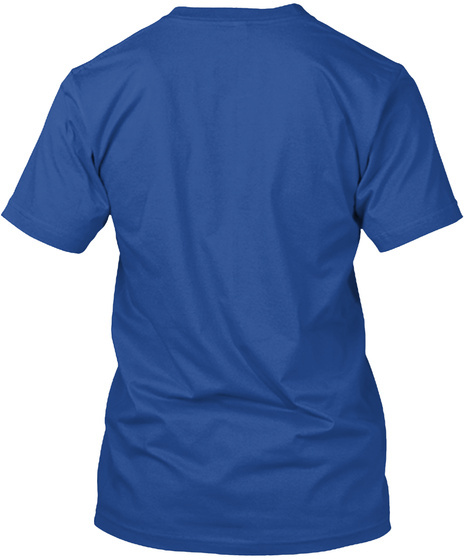 Express that possibility with this shirt. Artwork by dbeast32.